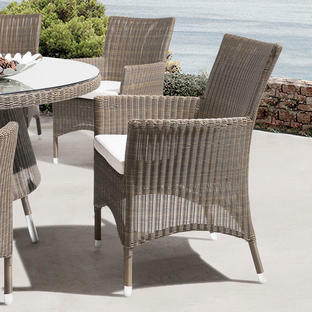 For alfresco dining with Riviera style. 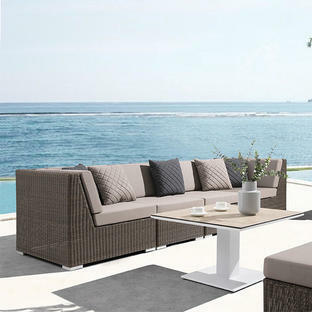 The Valencia outdoor curved dining sofas and tables offer style and comfort with practicality and durability, taking their influence from Riviera life. 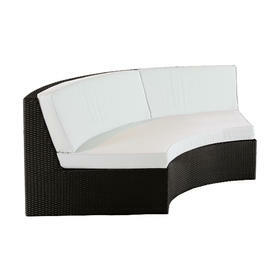 The curved sofas each seat 2/3 people comfortably. 4 dining sofas will fit around the 200cm table and 3 dining sofas will fit around the 180cm table. 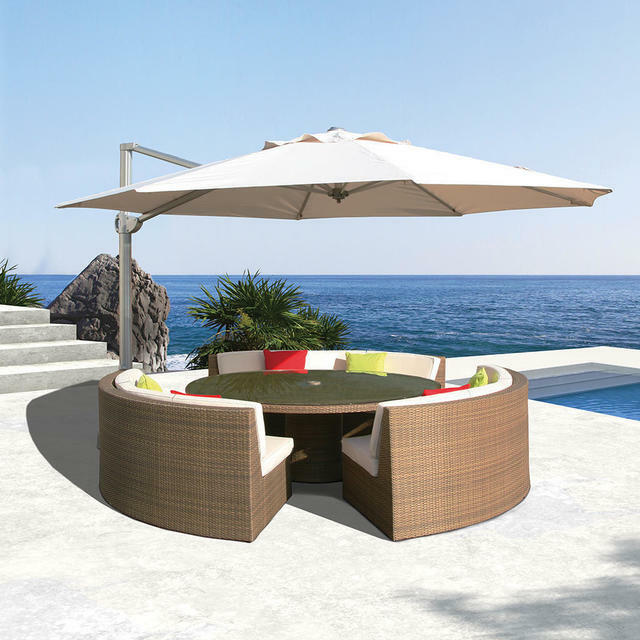 Choose the round Valencia tables to accompany the sofas. 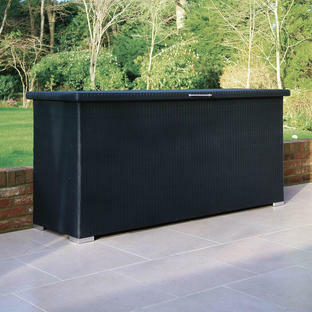 As with all outdoor furniture, we recommend using winter weatherproof covers to give protection over winter and to minimise the amount of maintenance required in the Spring after the winter months.